A huge inspiration for the concept of ‘going light’ was our initial experiences with the internet. 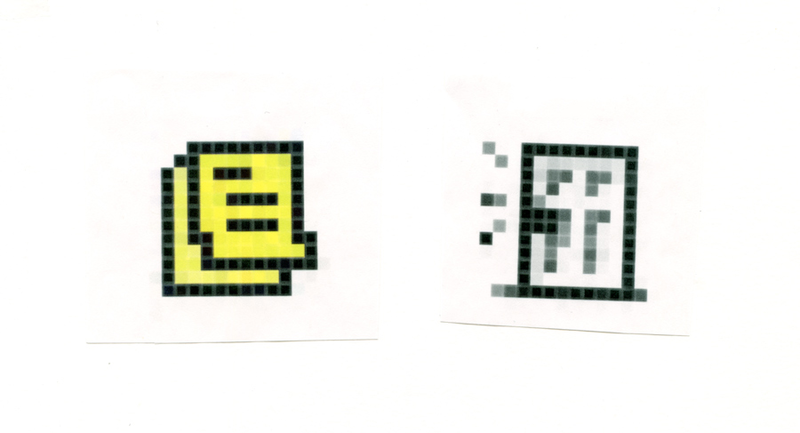 For me that was the days of AIM; days where the internet lived in one room at my parent’s house, and when I left that chair in my father’s study, I left the internet behind. There was a clear distinction of on and off that I was beginning to miss with a smartphone always in my pocket. With the constant nagging feeling to immediately check and reply, the simple idea of an away message becomes so freeing. Whether you are using this in combination with your Light Phone or just as a way to tune down notifications on your smartphone, it’s an easy method to make your smartphone a little lighter. You can try some of the ‘going light’ experience without the Light Phone. Hope this is helpful! 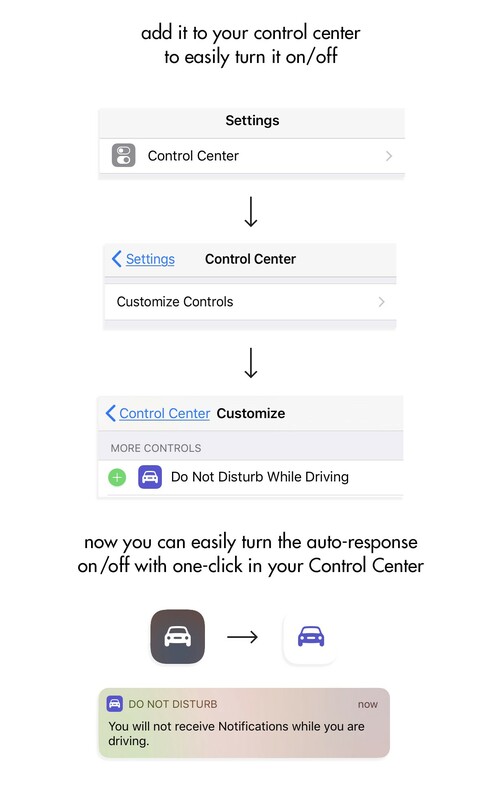 In iOS 11 there is a new feature — do not disturb while driving — that allows you to set up an automated-text response. It is intended to be used while driving, however you can turn it on manually whenever you’d like. Open your Settings>Do Not Disturb>then scroll to Do Not Disturb While Driving. Leave the Activate set to “Manually” and customize the auto-response message to whatever you would like. 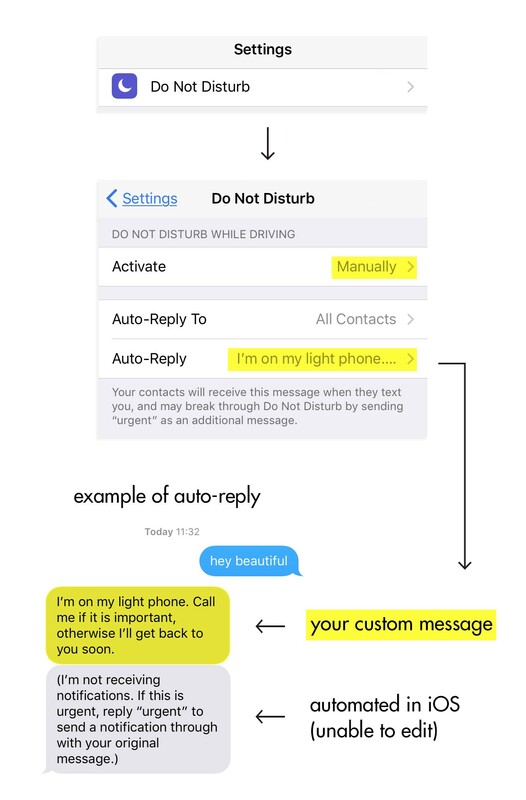 As you can see in the example above, two text message get sent to the recipient, your customized response and an automated iOS response which cannot be edited. The confusion will come in if you are in fact using a Light Phone, as texting “urgent” will not notify the Light Phone, but one can be more clear about indicating that in the custom response area. However, if you are using this feature without a Light Phone, it will still limit the text messages that come through to your iPhone, and the “urgent” feature will in fact work. Now to add the Do Not Disturb While Driving Feature to your phone’s Control Center so you can easily turn it On/Off. Go to Settings>Control Center> and find the Do Not Disturb While Driving feature under MORE CONTROLS to add it to your Control Center. It is a hack in that you can use it for going light whether you are driving or not. Although not 100% seamless because of the un-editable iOS message, it’s been quite a welcome feature for our own personal enjoyment and we hope that you can find some benefit from it too. Android being Android, you can find plenty of third-party apps for managing your incoming texts and dealing with them automatically. One of the best for this job is SMS Auto Reply Text Message, free with in-app upgrades. 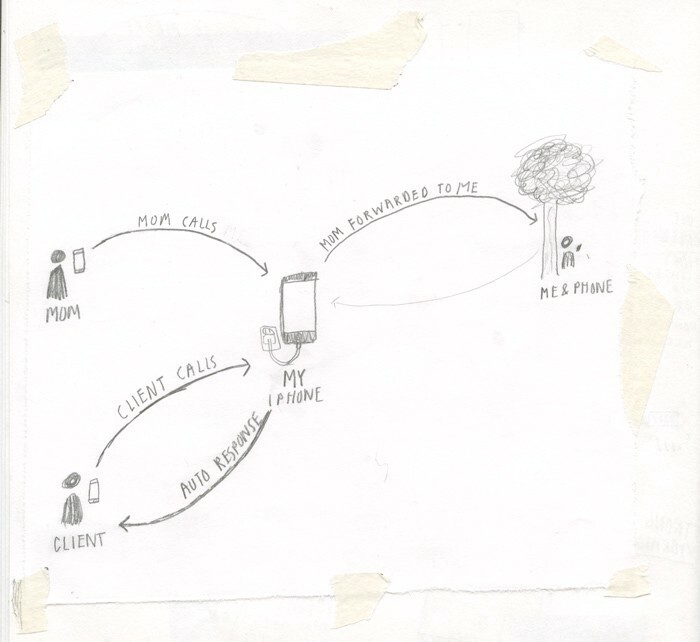 The app is simple to use, with instructions listed at the start and plenty of flexibility — you can auto-reply to calls as well as texts, and set up a personalized list of contacts who are important enough to get back to. IFTTT — is there anything it can’t do? It certainly can reply to your texts for you, but only on Android because, as explained above, it can’t get the necessary permissions on iOS. To get your Android auto-reply ready, open IFTTT, create an applet, and choose Android SMS as the trigger. Pick any new SMS received, then Android SMS, and Send an SMS as your action. Compose your auto-reply and pick the originating phone number as the recipient to complete the applet, and you’re good to go. Everything happens automatically and pretty much instantly too. Just remember to turn the applet on and off when you start and stop going light. Android Auto, a Google-made app, has auto-respond already baked-in as a feature and it can be installed on any modern Android phone. Tap the menu button, then Settings, then Auto-reply and compose your message. You still need to tap the reply button when a message comes in, but it’s a one-step, one-glance job. It works with any Android Auto-compatible messaging app, like Facebook Messenger, Hangouts or WhatsApp. We’d love to learn about your experience with “away messages”, if you decide to give it a shot. It’s an easy way to test some of the aspects of ‘going light’ before even getting your new Light Phone. Designed to be used as little as possible.